The surprises: Who really thought Michigan would challenge this year for the Big Ten title? I'm an admitted Michigan fan and this season already is almost beyond our wildest hopes and dreams. To have a team who right now has only lost to Utah(top 5 team) and Michigan State (should have won) is astounding. There's a very legitimate chance that this team could be going into the Ohio State game at the end of the year having only those two losses on their record. All three of the best teams in the Big Ten are in the east division between Michigan, Michigan State, and Ohio State making this conference suddenly very interesting to watch. 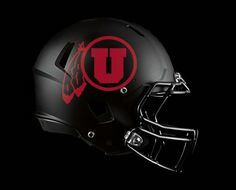 Speaking of teams that Michigan has lost to how about Utah?? I mean if you can show me one person who thought Utah would be this good I'll show you a liar. Utah's win over Michigan is looking more and more impressive as well as a 62-20 thrashing of Oregon at Eugene and a win over a pretty good Cal team. The only hard part of their schedule has already happened with their first loss to USC. I think though this was a product though of both Utah not showing up as well as USC finally showing the potential we all thought they had at the beginning of the season and playing angry. However the rest of their schedule shows a clear path to the Pac-12 title game. Once reaching the title game they most likely will face the usual strong Stanford team that plays the type of smash mouth football that they always have. Utah plays with a ferocious smash mouth defense that is stifling with its strong front seven. On offense they play careful with the ball, making sure not to turn it over and with a strong running game averaging almost 200 yards per game and 4.6 yards per rush. This could be a formula to not only get to the college football playoff but also to make some noise when they get there. 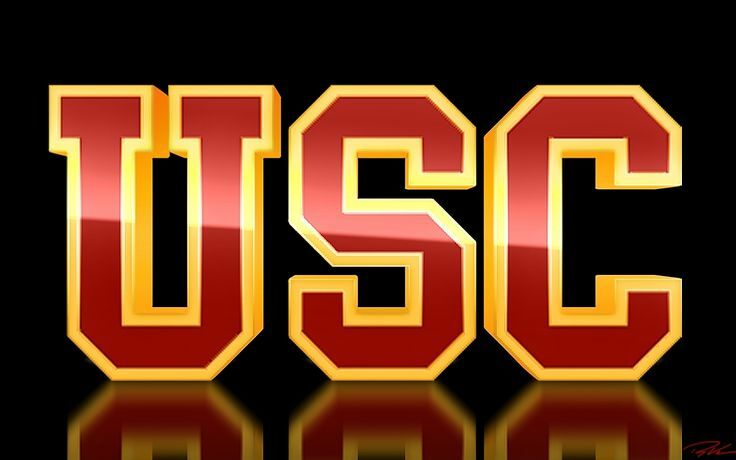 Now USC came into the with huge expectations, a good coach, Su'a Cravens at safety one of the best players in the country and Cody Kessler quarterbacking a talent laden offense like Juju Smith. However, they have underachieved immensely this season with subpar play from Kessler and the drama involving head coach Steve Sarkisian being two of the main problems. How Pat Haden, the USC alumni who is now the AD, there didn't manage to stop the trainwreck from happening is beyond me. The warning signs were there, first at Washington where rumors about Sarkisian were there although muted, and then there was the booster event where Sarkisian showed up drunk and suffered no real punishment of any sort for his behavior. This all culminated in Sarkisian appearing possibly intoxicated at a team meeting following a game and being sent home by assistant coaches. It was only after this that finally Pat Haden was forced to do something, which resulted in him having to fire his friend Sarkisian. Possibly the most disappointing team however might be the Auburn Tigers this season. Jeremy Johnson was pegged as a breakout star at quarterback and with the talent surrounding him, like DE Carl Lawson and WR Ricardo Louis, many experts thought they would win the SEC and contend for a national title. However the opposite has been true. Johnson has been so bad he's been benched for Sean White after throwing 7 interceptions to 6 touchdowns and completing only 59% of his passes. The defense as well hasn't lived up to their potential giving up 54 points to Arkansas, 45 to LSU, and 20 to Jacksonville State. The warning signs were there early in the season with a close win over FCS Jacksonville State that less than impressed, but quickly the season took a turn for the worse. In week 3 Auburn faced and got destroyed by LSU, and it wasn't just the loss but by how much and the manner in which they lost. LSU ran right over them with Leonard Fournette, their heisman potential running back, having a career day and making highlight reels of the defense. Not only was the defense wiped off the field but the offense was anemic at best, scoring 21 points all in the second half after the game was already decided and managing to produce only 260 yards. Auburn has stumbled to a 4-3 record and it doesn't look much better from here, with games against Ole Miss, Texas A&M, Georgia, and Alabama left. I don't see them winning any of those games, meaning that Auburn will finish 5-7. The season started with such high hopes and now might end up with them having a losing record and not even making a bowl game.